Mellissa has worked in the veterinary industry for 14 years and has always had a love for animals and their people. 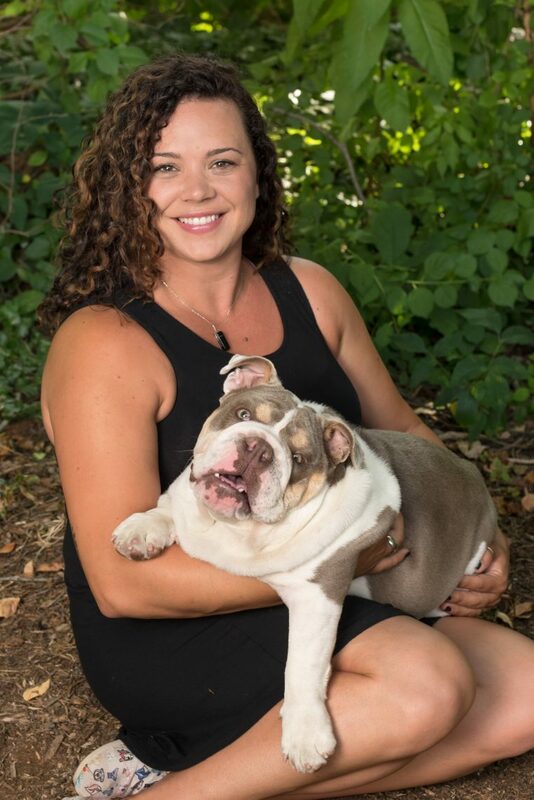 Her background includes 9 years as a veterinary technician, specializing in surgery and anesthesia, and the past five years in client services and practice management roles for specialty clinics. 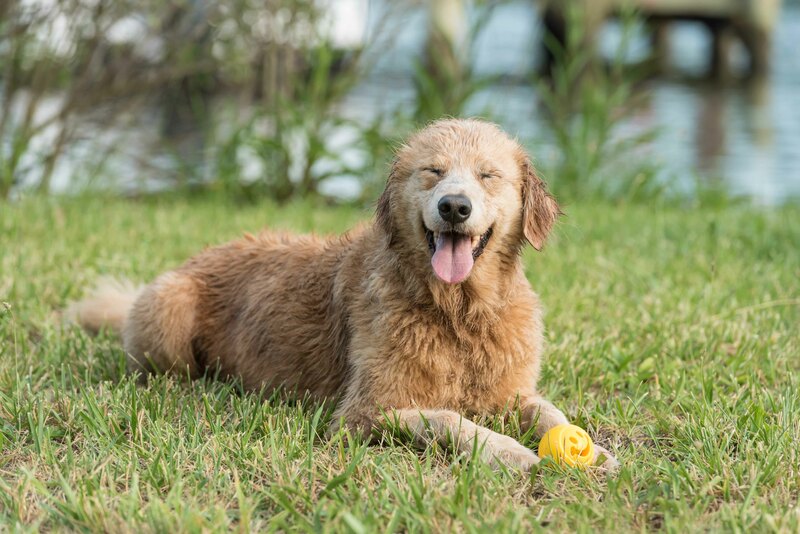 Mellissa lives in Westminster with her husband and two children, two cats and their big lovable blockheads, Zero and Eva. 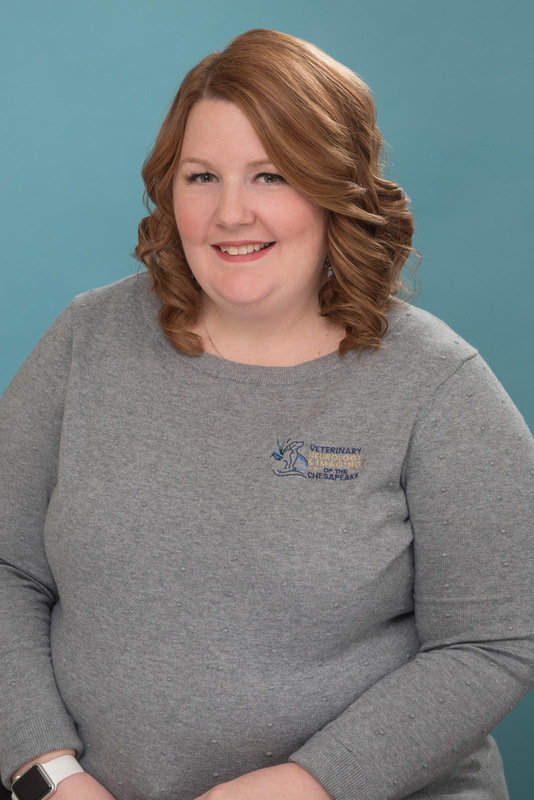 Adriane joined Veterinary Neurology & Imaging of the Chesapeake in 2018. Her focus is on cultivating a community for employees and clients that fosters communication and encourages positive development. Adriane is responsible for event coordination, business development, marketing, media buying, advertising and outreach. A born and bred New Englander, she now resides on Maryland’s beautiful Eastern Shore with her son Liam, their lovable mutt Breezy, crazy hound dog Hoss and their frisky cat Kitten. In her spare time, Adriane enjoys weightlifting, paddleboarding, boating and a good old fashioned bonfire. Sonia was born in Poland and raised in Maryland. Her love for animals started at a very young age and lead her to pursue a Bachelor’s degree in Animal Science. She worked for a veterinary ophthalmologist prior to coming to neurology. “With my second degree being in Psychology, I became very interested in the neurology field and wanted to learn more” she said of her transition to the neurology field. Sonia supervises our team of Patient Care Coordinators and oversees client care and appointment scheduling. An avid horseback rider, Sonia shares her home with two dogs, two cats, a horse, and a rabbit. Sarah has been working in the veterinary field for the past 10 years. She began in private practice and has recently joined our specialty practice this year. She lives in Pasadena with her boyfriend, two Olde English Bulldogges and three cats. In her free time she enjoys sailing, horseback riding, and spending time with family and friends. 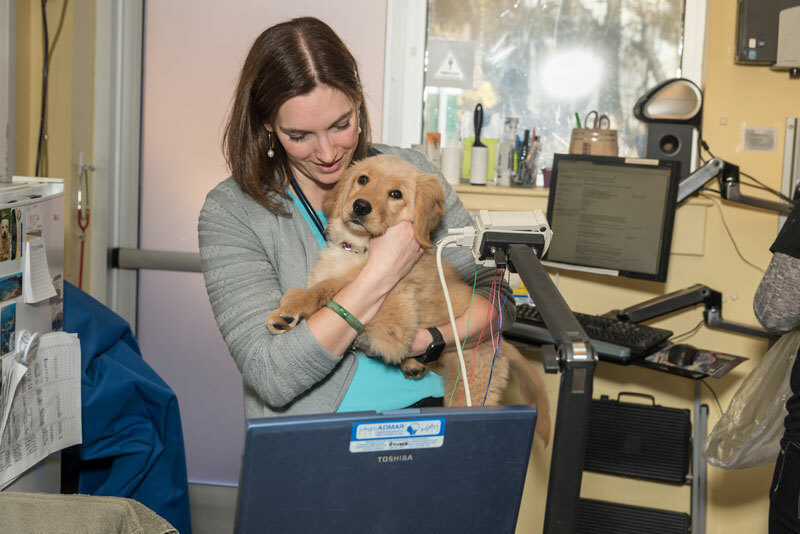 Dr. Leigh Clayton’s full-time job is as vice president of animal care and welfare at the National Aquarium in Baltimore Maryland, where she was previously the director of animal health and welfare. She loves creating team environments that foster learning, innovation, and excellence in animal care. 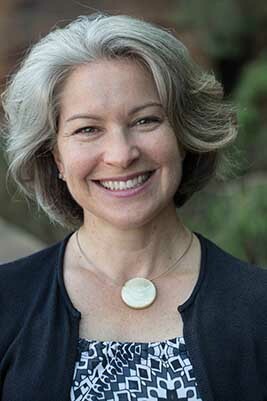 She believes that when people are working well together, animals get the best care possible, and she is deeply committed to improving the lives of animals—and the people who care for them—in a variety of settings. She brings this passion for learning and excellence to everything she does, including going back to school herself! She is currently engaged in the executive MBA program at the Smith School of Business, University of Maryland. She is a graduate of Tufts University School of Veterinary Medicine. 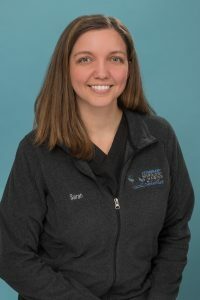 Her veterinary training included programs in small animal medicine and surgery internship at Friendship Hospital for Animals in Washington, DC, zoo and aquarium medicine internship at Lincoln Park Zoo and John G. Shedd Aquarium in Chicago, IL, and avian/ exotic animal medicine and surgery residency at Angell Animal Medical Center in Boston, MA. She is an American Board of Veterinary Practitioners Diplomate in Avian and Reptile/Amphibian. 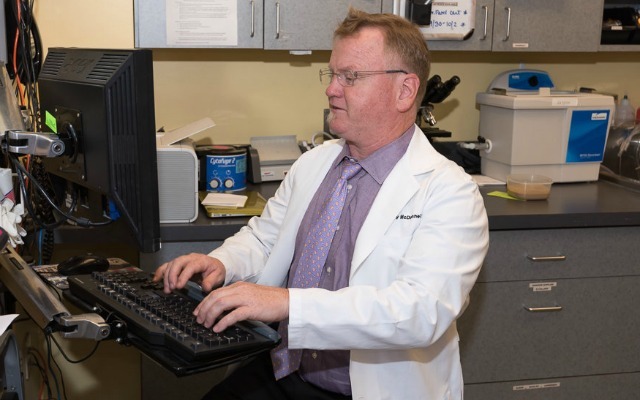 When you need a feline or canine neurologist in the Annapolis area, give VNIoC a call. Our caring and expert staff is ready to help!